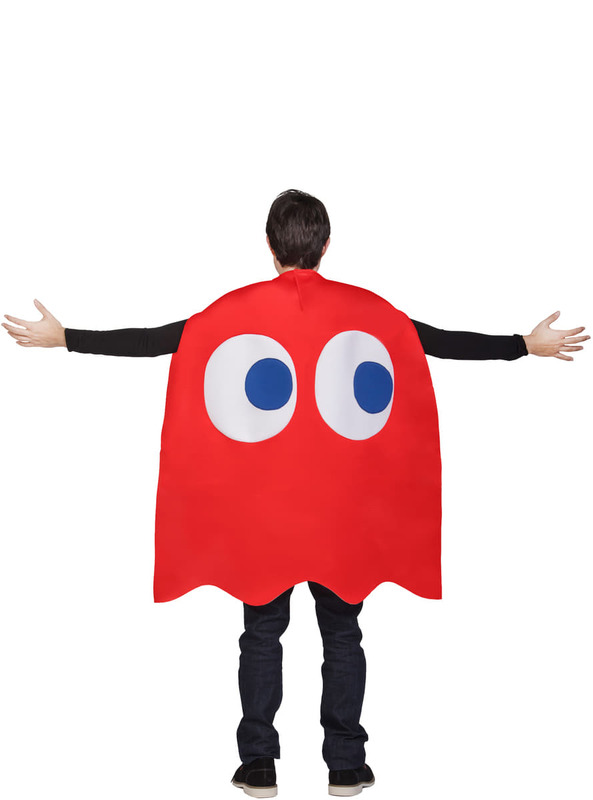 This red ghost from Pac-Man costume includes one individual suit. 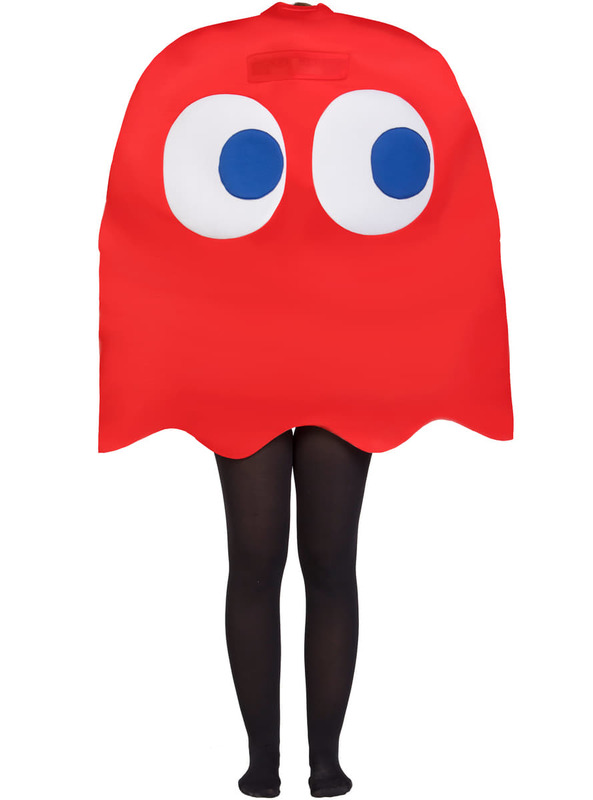 You will have a fantastic time with this Blinky ghost costume chasing Pac-Man! 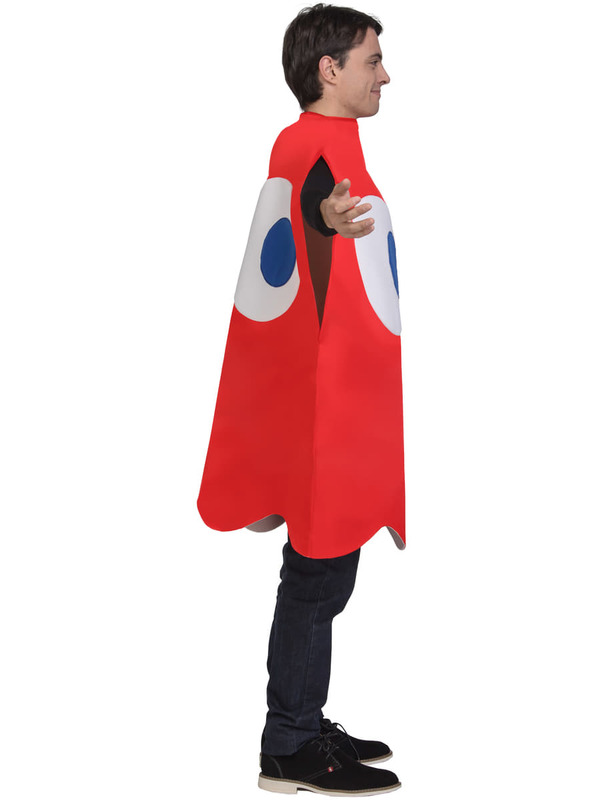 Our red ghost from Pac-Man costume has volume. 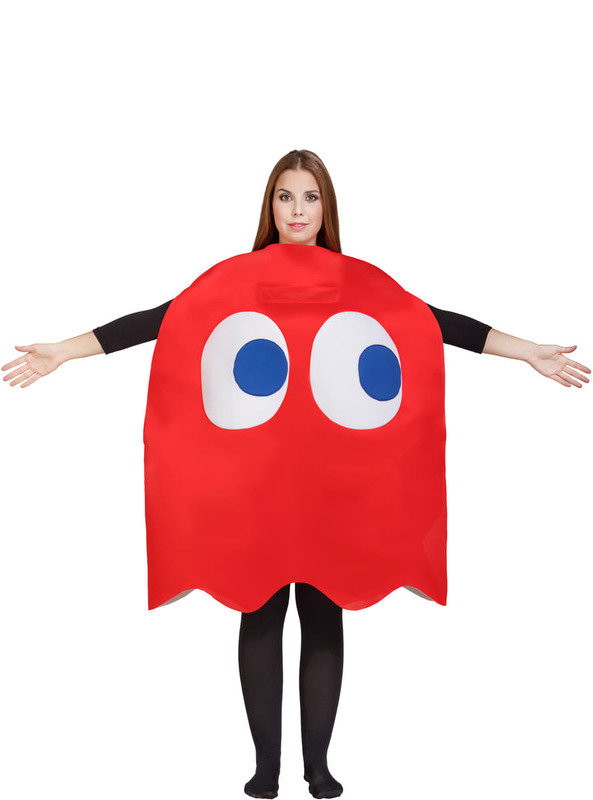 It has two positions, one of them allows you to put your head inside the costume to look even more like the authentic red ghost from Pac-Man (you will be able to see everything from inside the costume through a small visor). 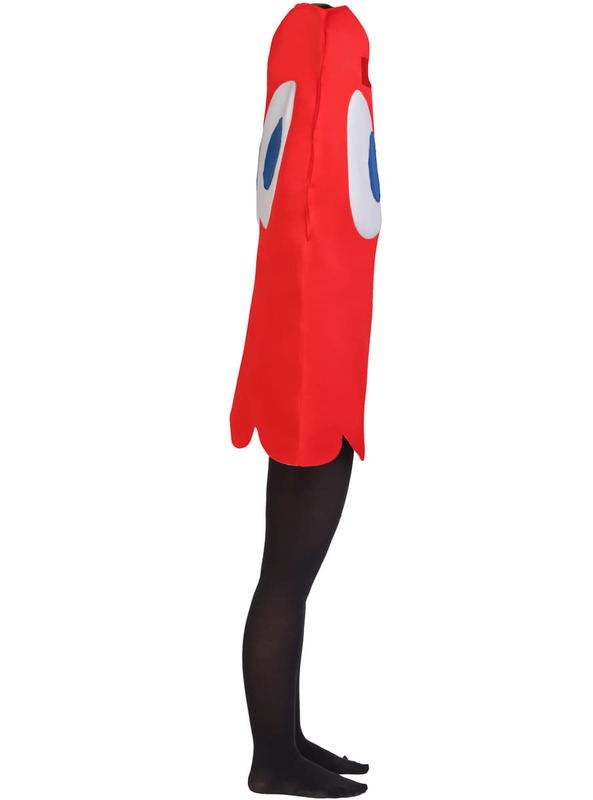 The height of the man and the woman is of 170 cm, so this is a costume that you can use if you are anywhere between 160 – 190 cm in height, and it will be more or less loose depending on your height. Upload your photos to Instagram with the hashtag #funidelia followed by #funidelia78132-0. 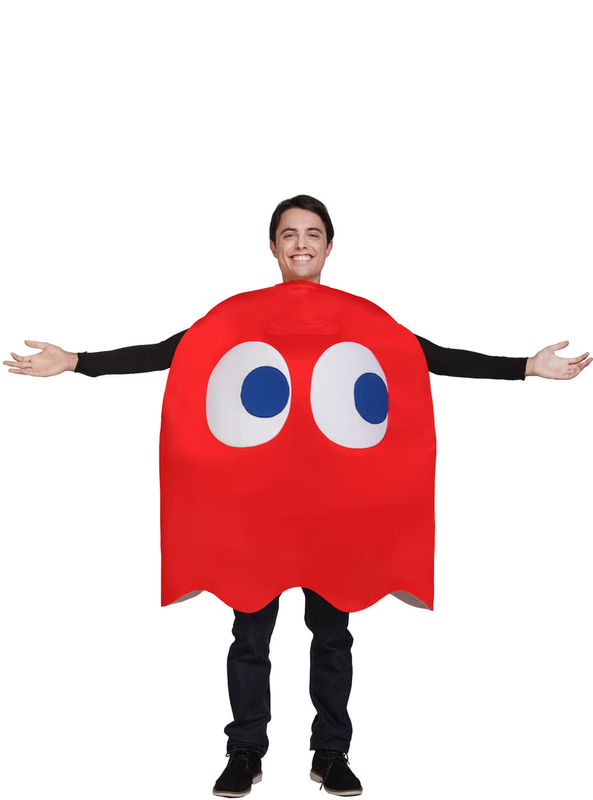 Product Rating: "Pac-Man Blinky Ghost Costume for adult"